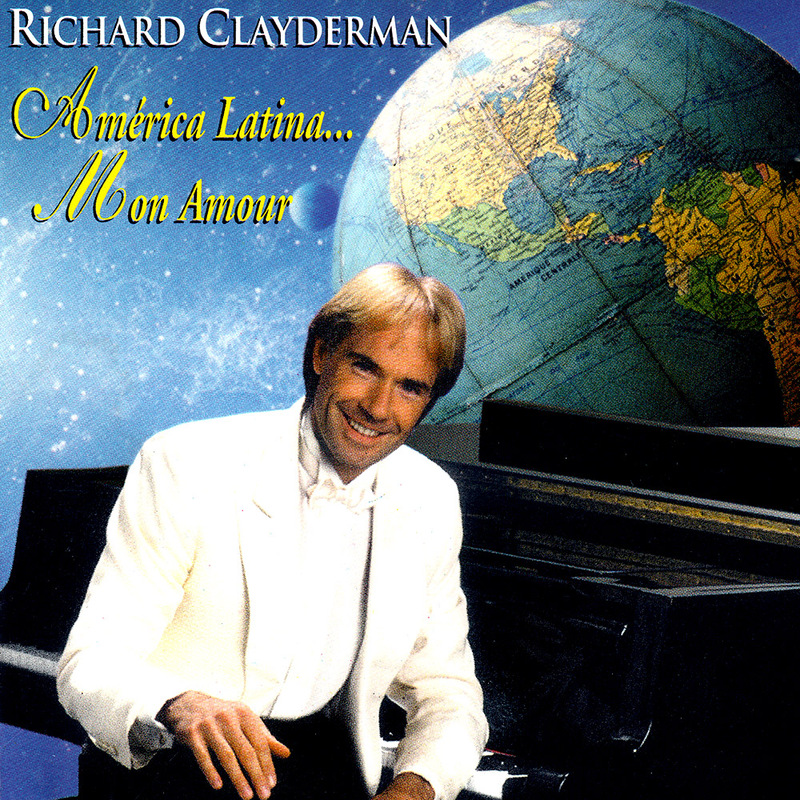 ‘América Latina…Mon Amour‘ is a studio album featuring 12 Latin American titles released in various South American Countries. Many of the tracks have since been released on Latin American themed-compilations, including ‘Favoritas en Español‘ iTUNES series. ‘Querida’, ‘El reloj’, ‘Gracias a la vida’ and ‘La chica de Ipanema’.